Samba file servers are a popular option for cost-effective on-prem storage. These file servers can be created with the open source Samba platform, or purchased as NAS (network attached storage) appliances. A core part of the value proposition for Samba file servers is that you can integrate user access to data from a central identity provider. This is often done through LDAP authentication for Samba file servers. While the IT market has moved to the cloud, and cloud storage options are viable for some organizations, many IT organizations still leverage Samba file servers and NAS systems on-prem. There are many benefits of this on-prem approach, including better performance and lower Internet bandwidth usage. Other benefits include greater control over data, and support for data retention or regulatory requirements. With the cost of storage continuing to decrease, Samba file servers can be a cost-effective option for on-prem storage. When organizations do decide to go with Samba, they need to consider how they want to secure it. The most critical part of securing access to data, while maintaining ease of use for employees, is integrating the file servers into the IT infrastructure. Rather than setting up a separate user management system for access to files and directories, IT admins can simply tie their Samba file servers to their core identity provider. Many organizations have tied NAS devices and Samba file servers to OpenLDAP™. When using LDAP, the authentication path for these Samba-based file servers can be straightforward to set up. The challenge for IT admins is their OpenLDAP infrastructure. Because authentication services need to be a 100% uptime service, IT admins spend a great deal of time implementing and managing their identity management infrastructure. 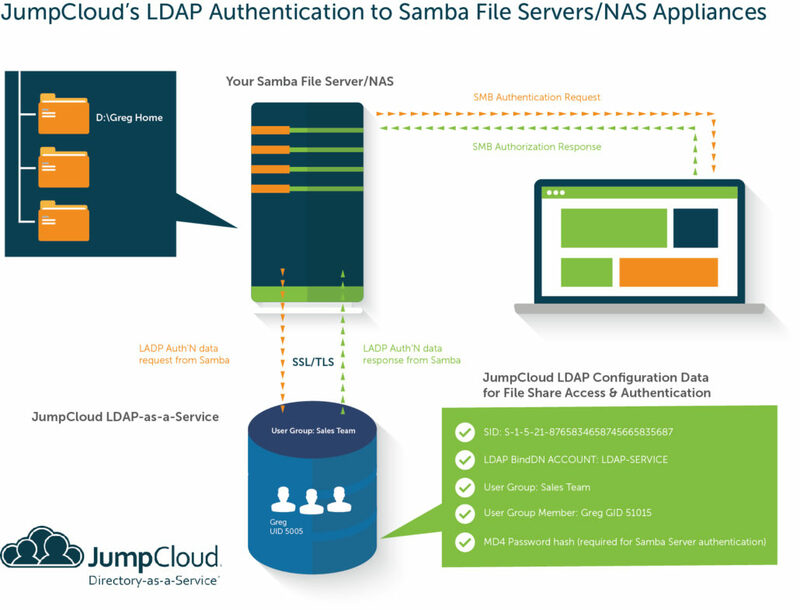 Instead of having to spend time handling setup of LDAP infrastructure, IT admins can simply point their Samba file servers to a cloud identity management platform that leverages LDAP-as-a-Service, such as JumpCloud. With this approach, a single, core user identity can be connected to systems (Windows, Mac, Linux), web or on-prem applications (through SAML or LDAP), cloud or on-prem data, and networks (wired or WiFi via RADIUS) all from one cloud identity provider. IT admins don’t need to implement an on-prem LDAP solution, and manage all of the infrastructure and requirements that go along with it. IT admins can utilize a SaaS-based directory service to authenticate users to virtually any resources those users need regardless of platform, provider, protocol, or location. For organizations that are using Samba file servers, LDAP-based authentication is easy to set up, and eliminates the heavy lifting of an on-prem identity management solution. 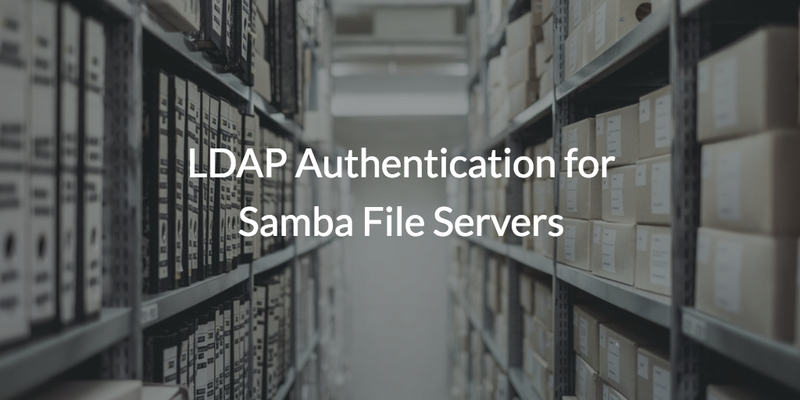 If you would like to learn more about how you can use our LDAP authentication for Samba file servers, drop us a note. 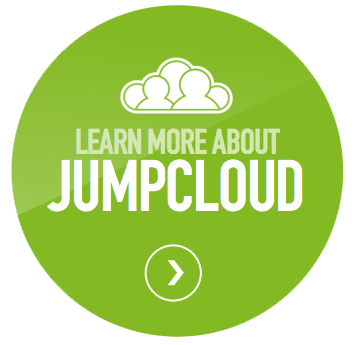 Or, sign-up for our cloud identity management platform and experience it for yourself. You’ll see how easy it is to connect your users to the data that they need to access. Your first 10 users are free forever.